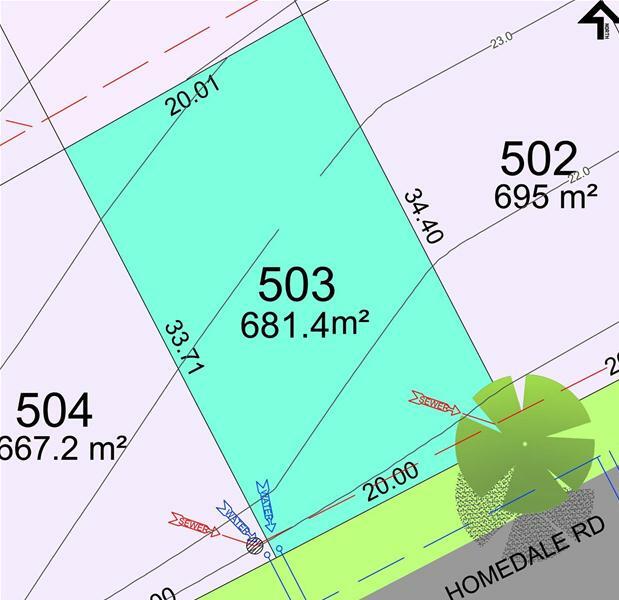 681.4m2 block of land. This is one of five limited release lots which have been completely levelled and retaining walls have been built. Soil reports and compaction tests have been completed. 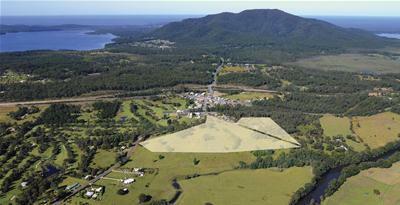 This fantastic ready to build site has wonderful outlooks to the farm land and mountains. 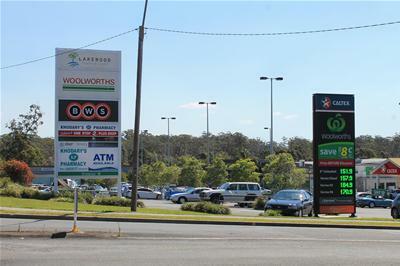 You will not find better value land anywhere in the Camden Haven or the Hastings area. Only five available, so be quick.